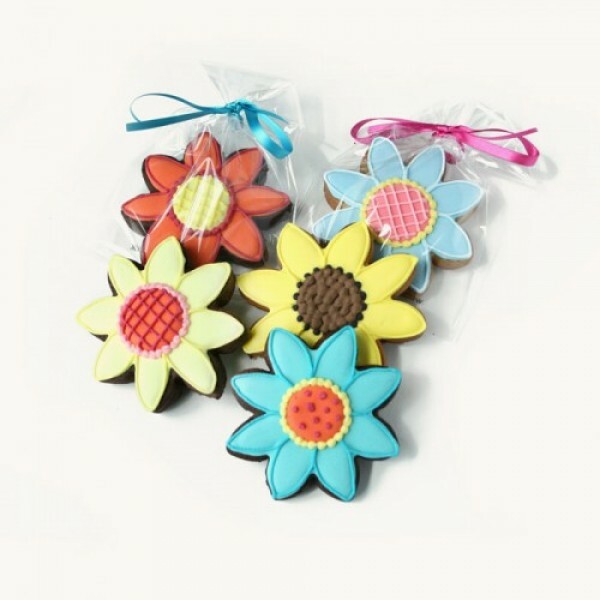 Don’t worry - be hoppy! 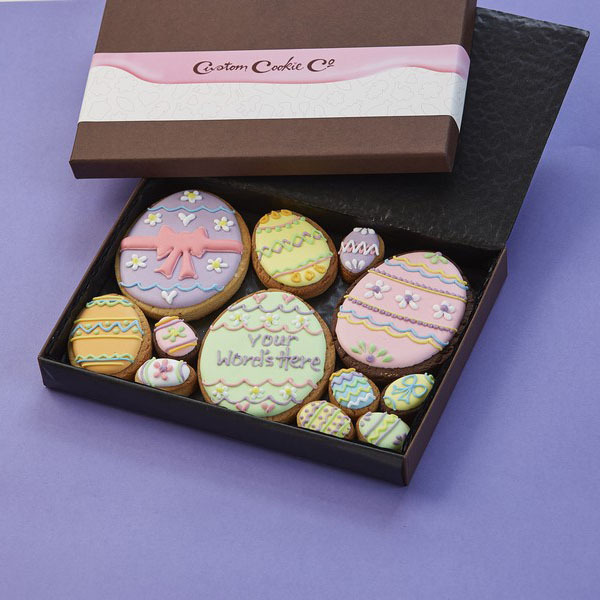 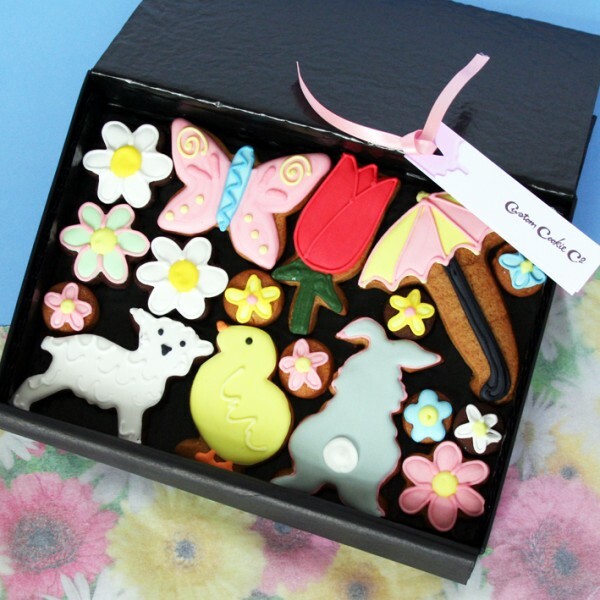 With our selection of customised Easter cookies. 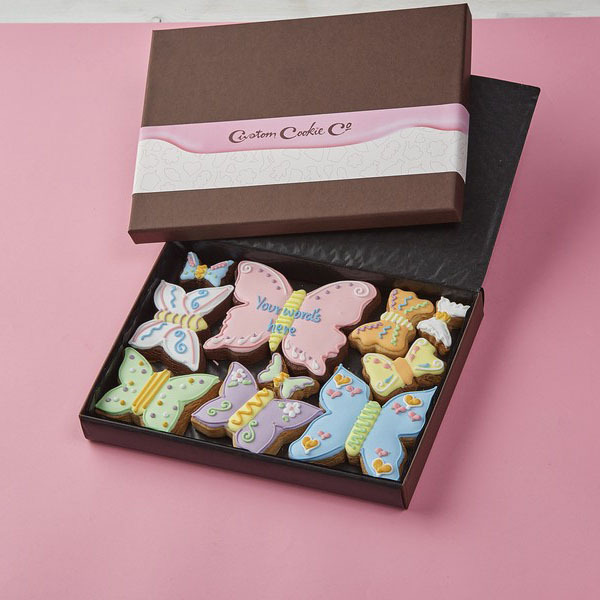 Choose your design, the colour of your icing and any personalisation and we’ll make it a reality. 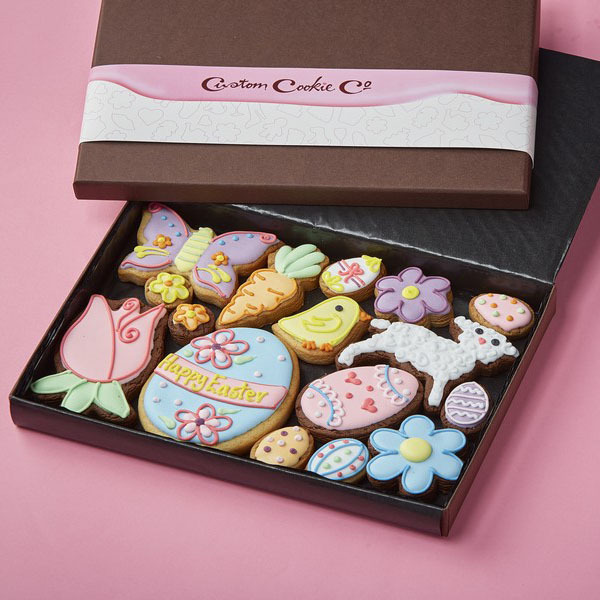 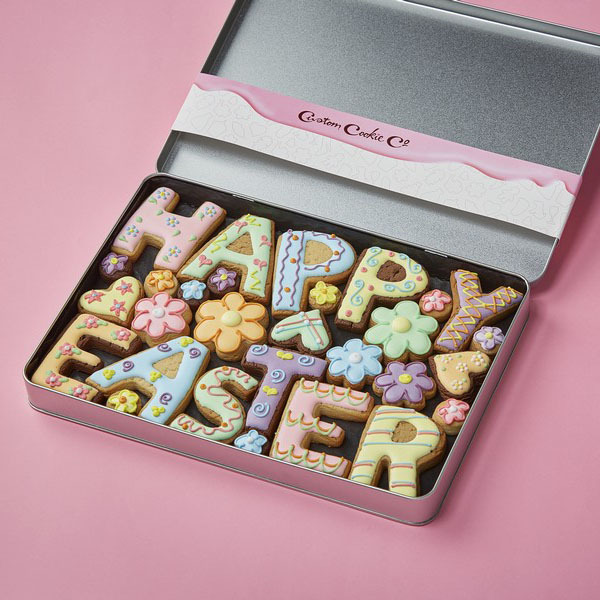 Nothing guarantees you’ll have an egg-scellent Easter more than some handmade, personalised Easter cookies from Custom Cookies. 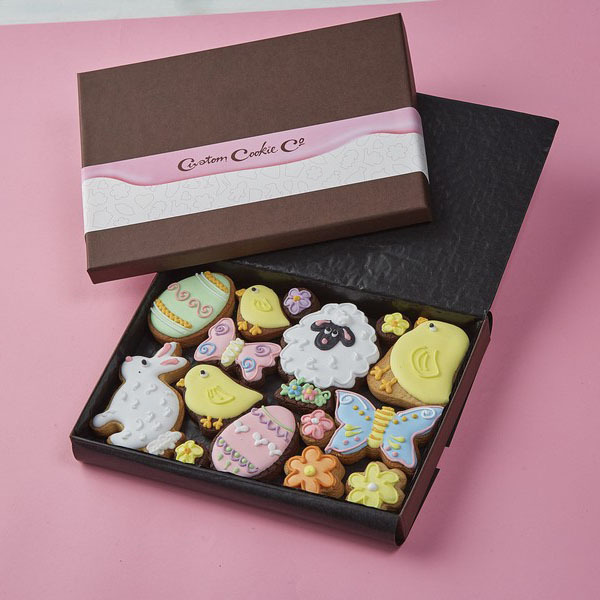 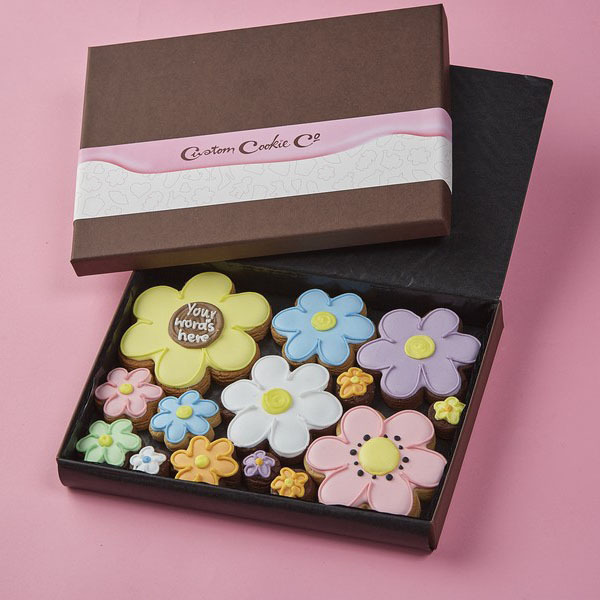 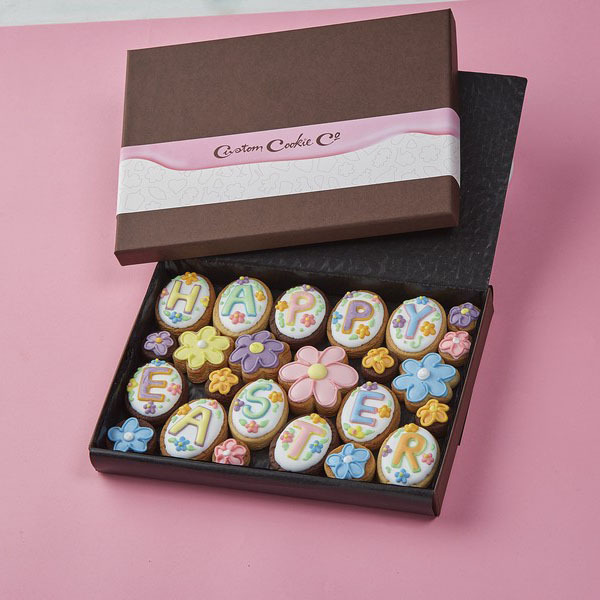 Whether it’s for a loved one within the family or for some office treats, our customised Easter cookies will make the perfect pick-me-up!